If your sibling or friend started their own health practice, you'd refer your patients there, wouldn't you? 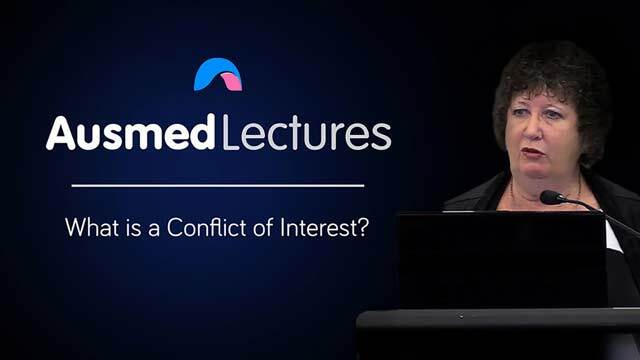 Conflicts of interest can arise in many different forms, and health professionals need to be constantly asking themselves, "is this in the patient's best interests?" Studies have shown a direct correlation between pharmaceutical benefits and prescribing rates, so join Associate Professor Linda Starr to learn about what you can do to ensure you remain free of commercial bias in your practice.